Select the registration tab at the top of the home page to register. 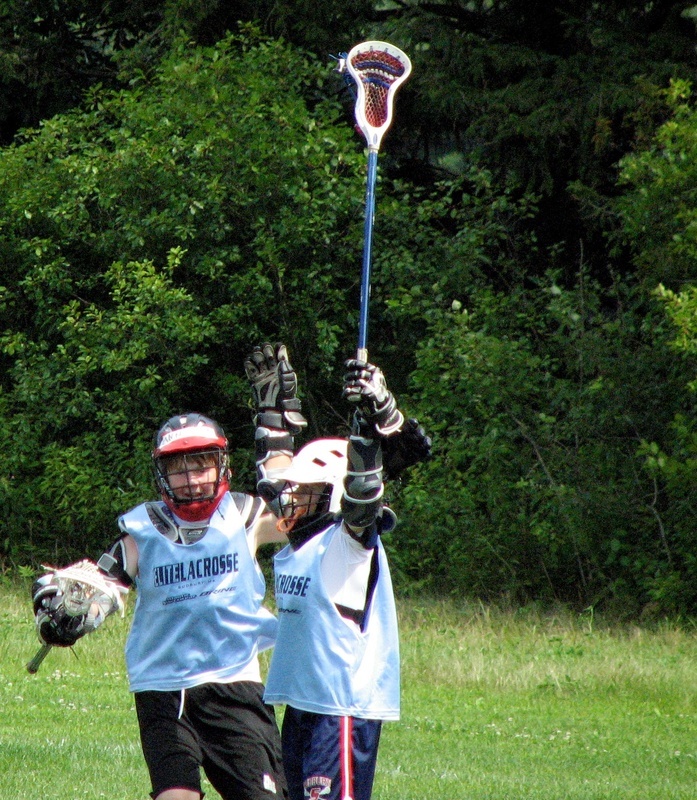 The Federation Lacrosse Day Camps are designed to provide instruction at all levels for athletes ranging in age from 8 to 14. Due to the fact that they are teaching camps, the camper to instructor ratio is extraordinarily low. Over the course of the week, athletes will learn the sport's fundamentals in a variety of creative ways by creative coaches. Campers learn how to master the skills of the sport in an environment that is enjoyable and competitive. 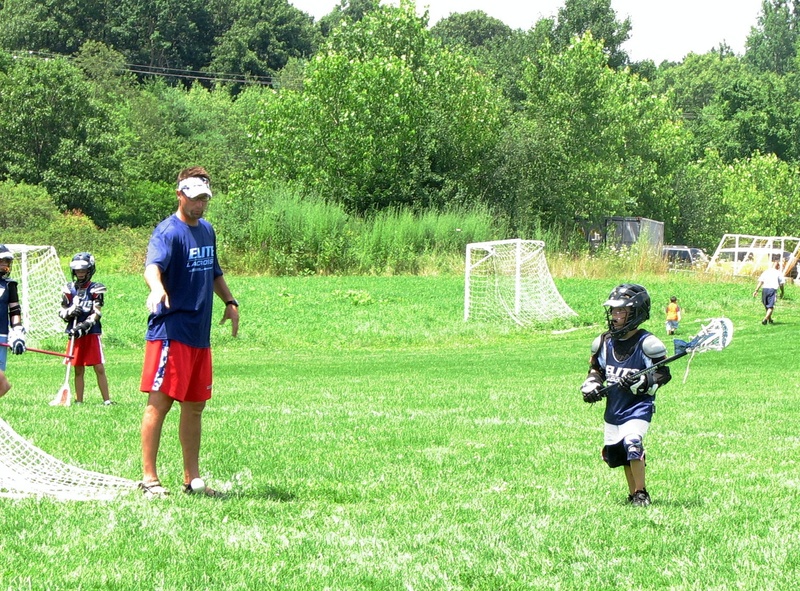 The 1/2 Day Camp is designed to introduce younger lacrosse players to the camp experience. The Full Day Camp is for the slightly older players who wish to polish their lacrosse skills while receiving instruction from the best coaches and players available. Start with people who care - Our coaching staff is made up of Teachers and Coaches. We feel the best coaches are people who work with kids every day. Low Ratio - We are committed to a 1 to 5 coach to player ratio. Ø Campers are required to have proper medical clearance to participate. 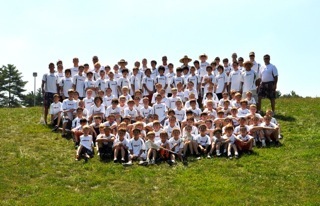 Ø Campers must also have sneakers, cleats, helmet, gloves, arm-pads, shoulder pads, mouth guard and a stick. We also recommend a protective cup and that all equipment meets existing safety standards. We operate our camps at some of the best facilities in the Northeast. Lincoln-Sudbury and Waltham High Schools both have multiple turf fields. A coach will be available to meet your child early to accommodate your morning schedule.